IndAroma Wedding Featured on Brides.com!! Check it out! 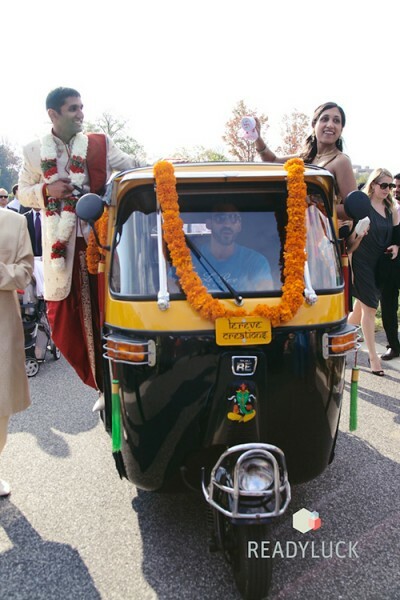 IndAroma was proud to cater Nilam and Rick’s Baltimore wedding in November. 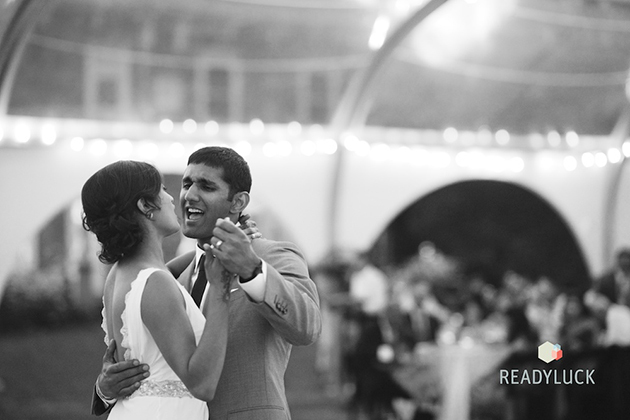 Gorgeous venue, adorable couple, and IndAroma’s amazing Indian food! The clear outdoor tent was a beautiful setting for this Indian wedding, giving the guests an unobstructed view of the gorgeous property. 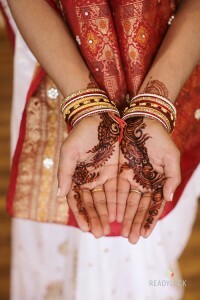 The couple chose a mix of Indian fusion and traditional Indian dishes for their guests, so everyone was happy! Read all about it and see the beautiful couple on Brides.com! This entry was posted by M Fitzgerald in blog and tagged Baltimore, clear outdoor tent, Indian Fusion, outdoor tent, traditional Indian.